While foundation repair requires an initial investment, scheduling foundation repair services for your home can save you significantly in the long run. 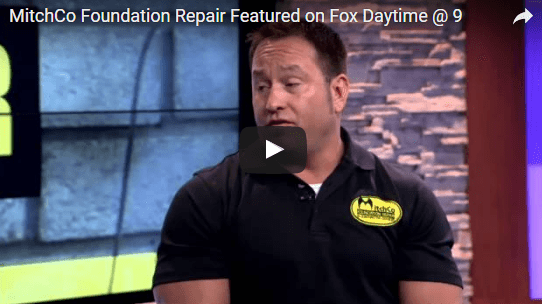 When you watch this video from MitchCo Foundation Repair, you will learn all about the signs that your home needs immediate foundation repair services. With drainage correction and foundation repair from a qualified contractor in San Antonio, you can avoid some of the structural problems that are associated with foundation issues. Some of the signs that your home needs foundation services include sagging floors, cracking walls, and water stains in the basement. With a consultation from a licensed foundation contractor, you will have a detailed idea of what types of services are needed to fully repair your foundation.